We’ve got Mira Loma covered! Mr. Patio Cover is improving homes in your neighborhood. 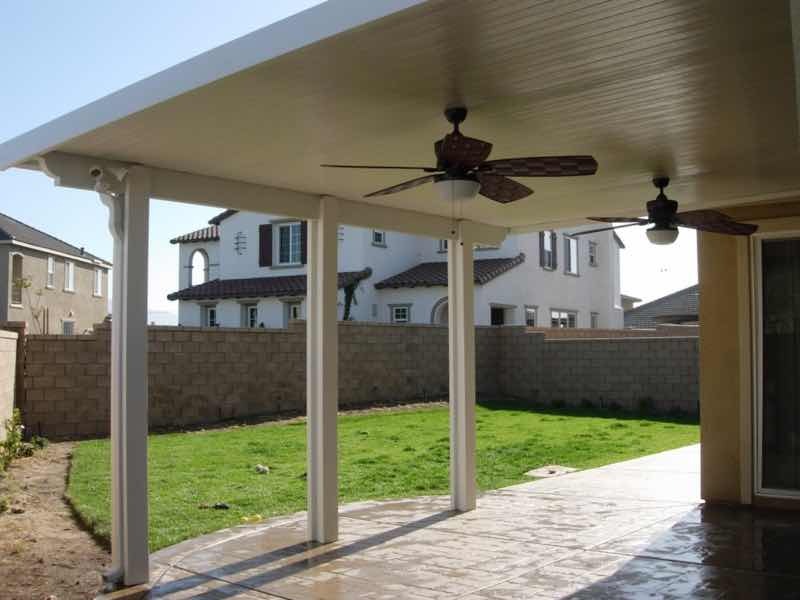 Mr. Patio Cover is dedicated to helping our neighbors in Mira Loma and beyond to get the most out of their backyards and homes. 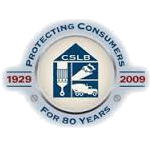 We have been beautifying homes for years and the results speak for themselves. Our experience and professionalism set us apart from the competition. We can transform your backyard into the peaceful haven you’ve been dreaming about. Our Mr. Patio Cover Lifetime Warranty backs all of our labor and products. Why wait? 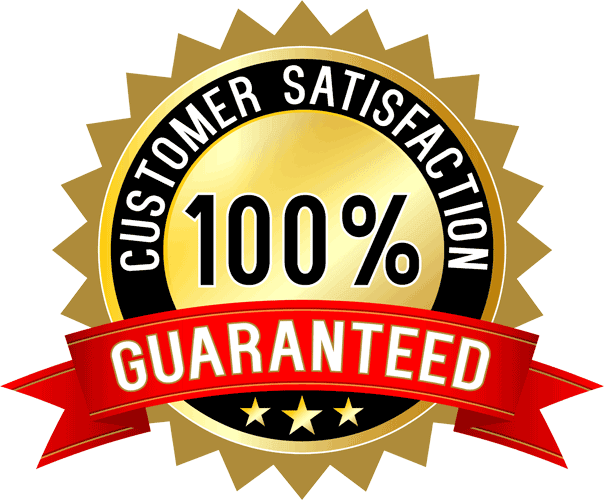 Contact us today for an obligation-free quote. Experience the atmosphere our patio covers provide. Planning a backyard barbeque? Want to enjoy a Saturday afternoon picnic with the family? Our high-quality patio covers can create a paradise retreat that everyone will want to spend time in. 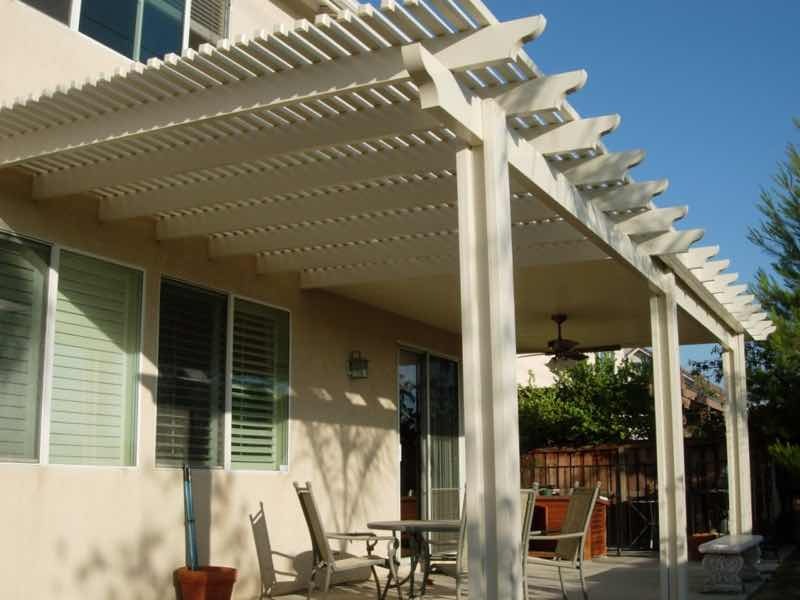 Our patio covers aren’t just functional, providing shelter and shade, but they add elegance and style to any home. No matter what the weather forecast says, you can be sure your outdoor event will be enjoyed by all. Our covers also protect your investment in outdoor furniture by keeping it out of the California sun. Put us to work for you and make your dreams come true. After getting several quotes from different companies for my new patio cover I decided on going with Mr. Patio Cover. I met on a Saturday morning with Chuck the owner. Chuck, I would have to say gave the most professional and extremely thorough presentation I have ever seen, he went through every detail right down to licensing and even local reviews from past owners installs. As for the work, they did a fantastic job!!!! I would not hesitate to recommend this company to others out there looking to get a patio cover!! More living space for you to enjoy. If you want more space to live in and play in, why not consider a top-notch patio cover from a company with experience? Everyone needs more space, and adding a patio cover is one of the most affordable ways to effectively increase the amount of space you and your family can enjoy. We can seamlessly integrate a stylish patio cover with your existing home and instantly increase the resale value. 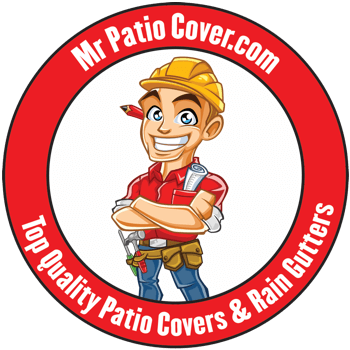 Find out what our other clients in Mira Loma already know, Mr. Patio Cover knows how to make a difference.